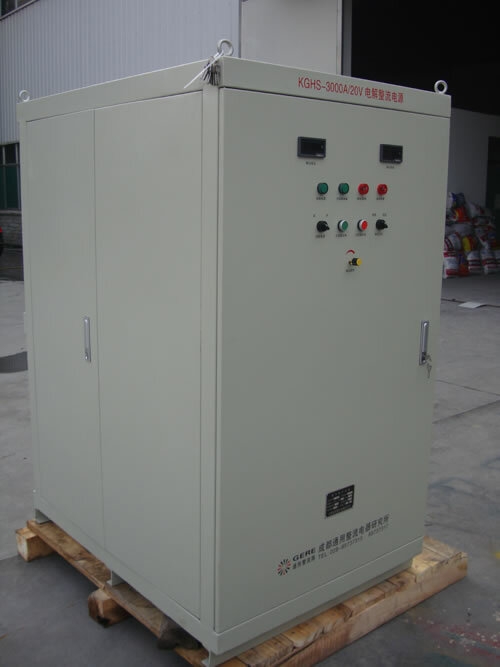 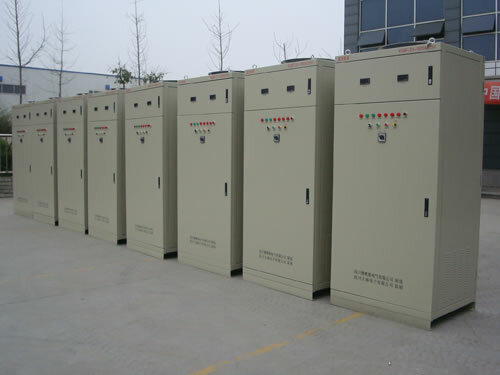 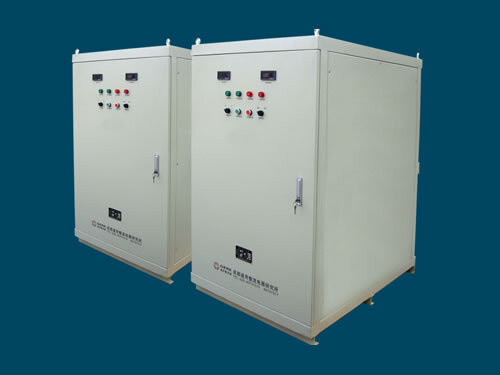 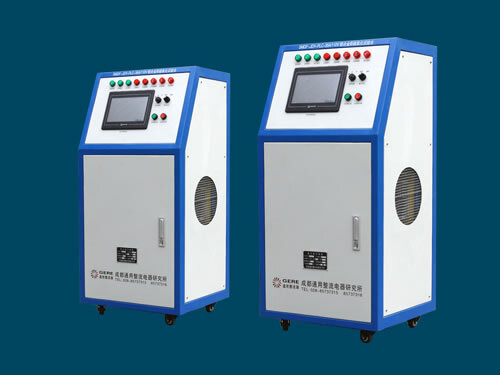 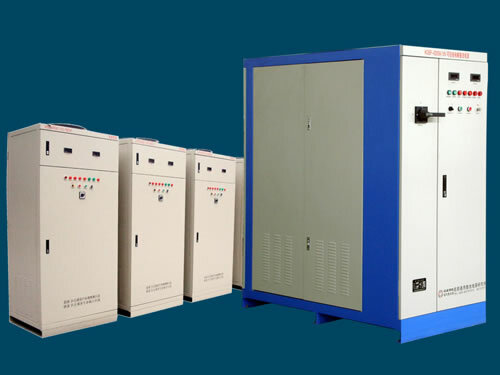 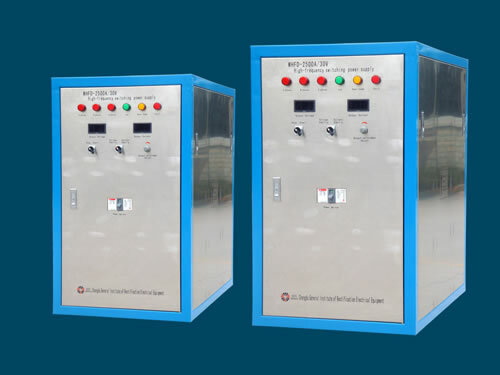 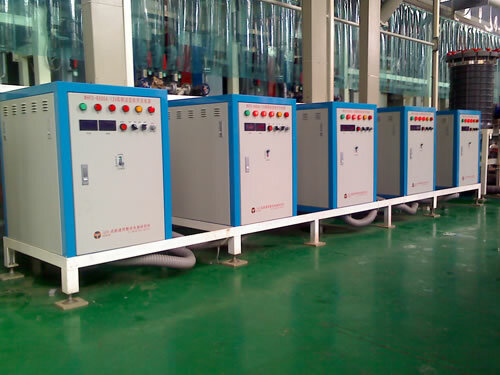 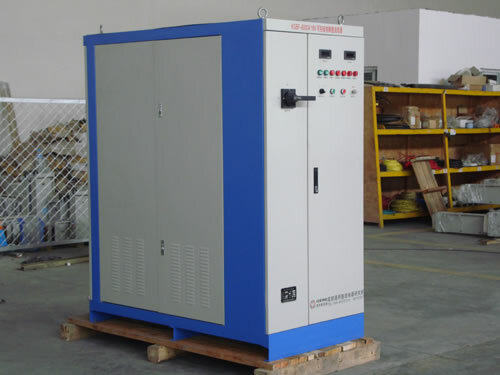 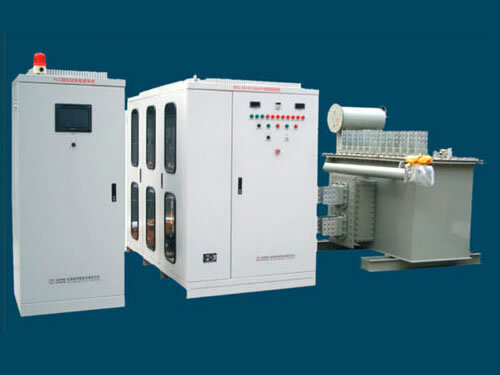 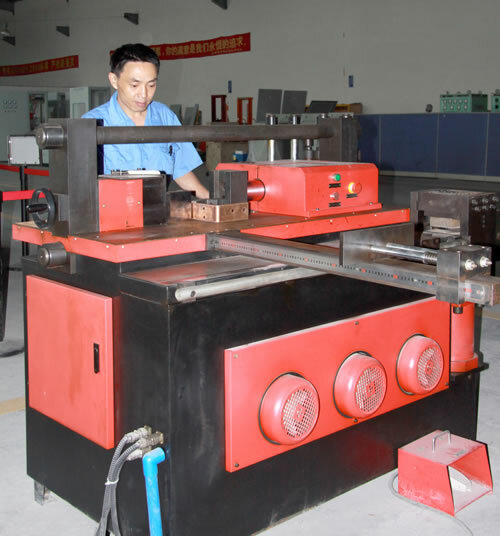 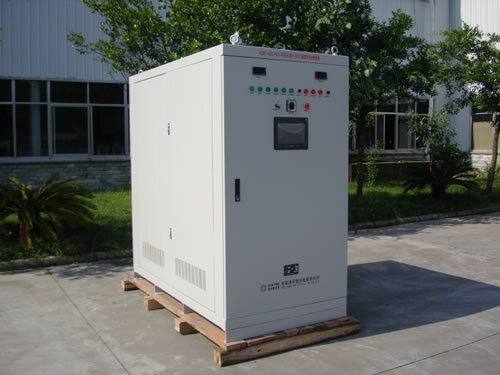 Our products cover the range of rectifiers, power supplies, test devices, excitation devices, rectifier power supply devices, automation integrated control systems, computer control DC traction motor feedback test benches, intelligent maintenance-free dc power supply panel, etc. 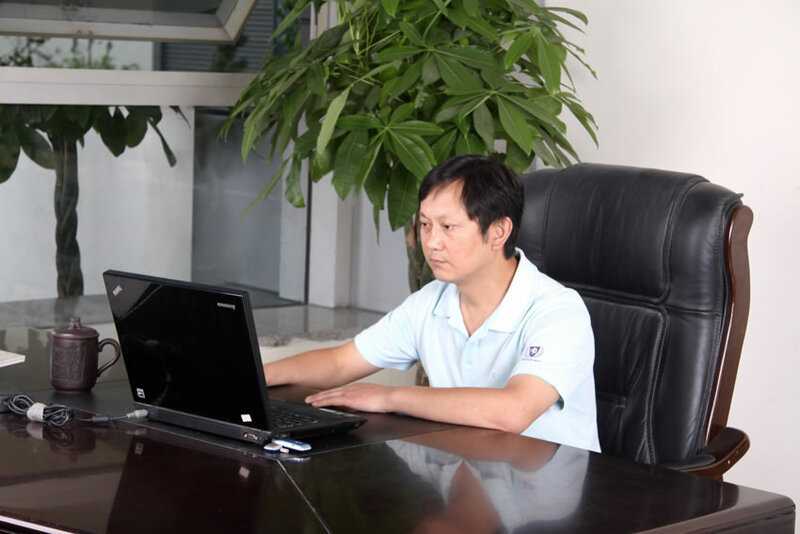 Relying on its excellent management team, first-class R&D and technical personnel, harmonious enterprise culture, perfect quality assurance system, nice service concept, continuous innovation and international leading technology, we provide a large number of top-grade products and services to aviation, aerospace, weapon, ship, nuclear industry, iron and steel industry, metallurgy, petroleum, chemistry and mechanical manufacturing industry, national key lab and national key engineering project. 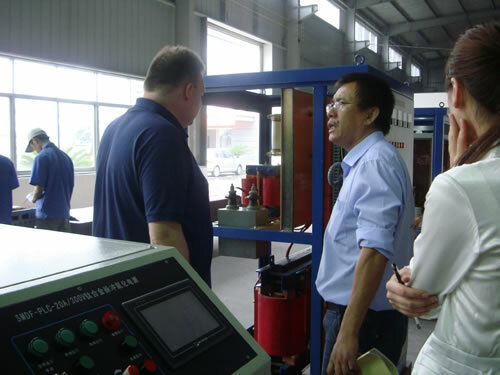 Our products have been exported to more than twenty countries and regions like USA, Germany, Australia, Singapore, India, Brazil, Iran, Vietnam, Kazakhstan and Malaysia, etc. 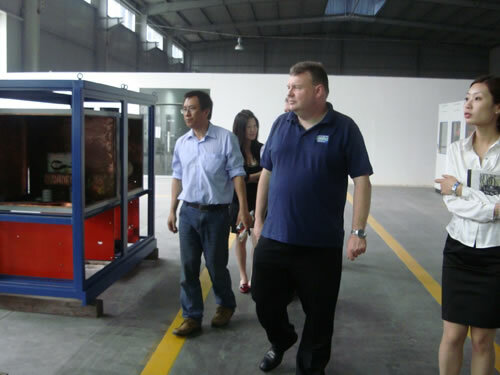 We have won trust and praise of customers from both home and abroad. 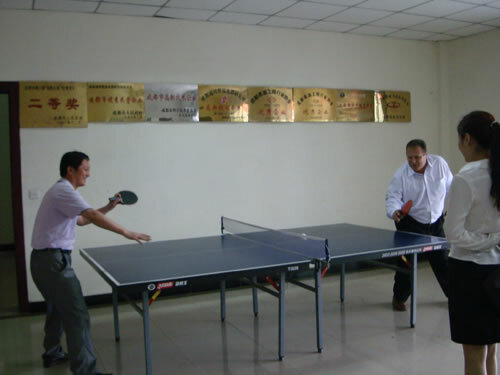 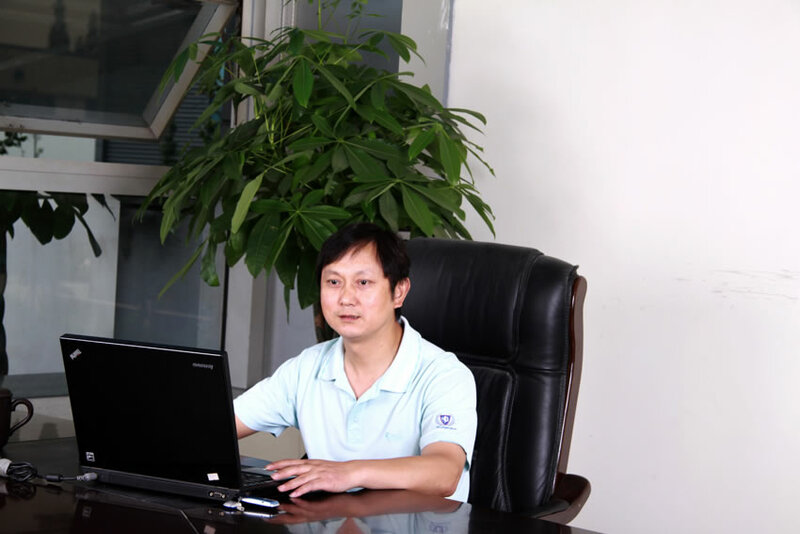 On the basis of “Double wins, creating brilliance”, we seek common development and shared career all over the world. 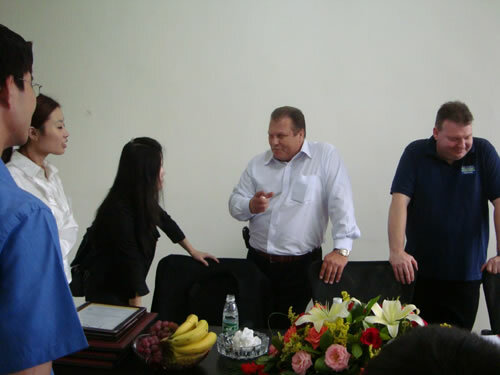 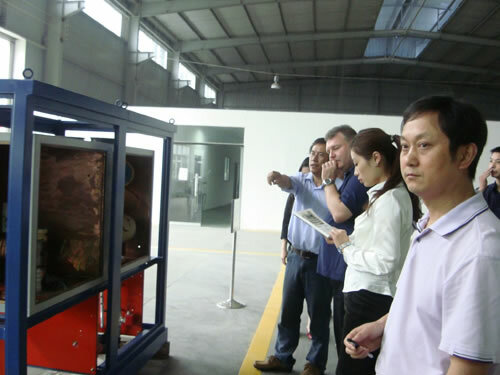 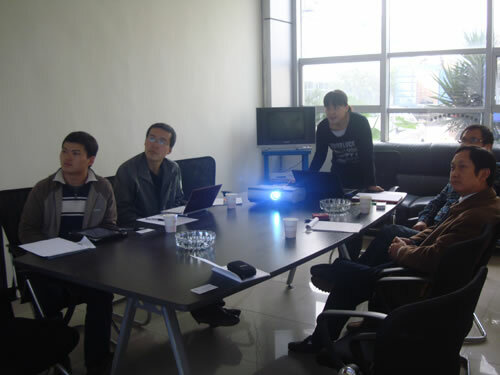 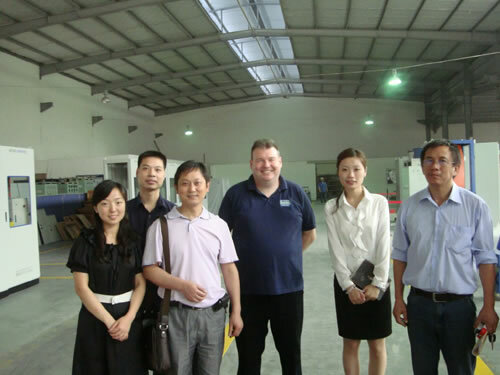 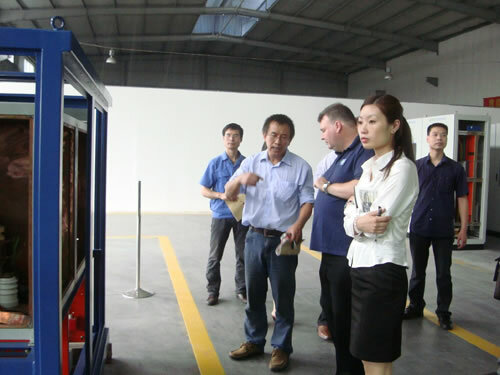 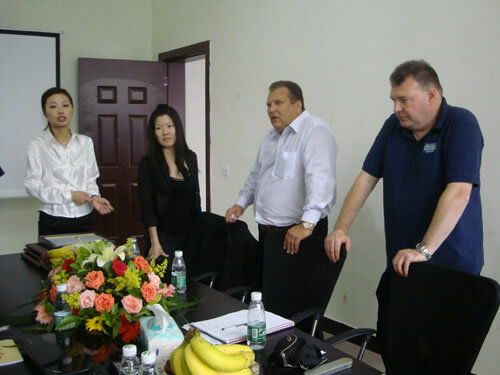 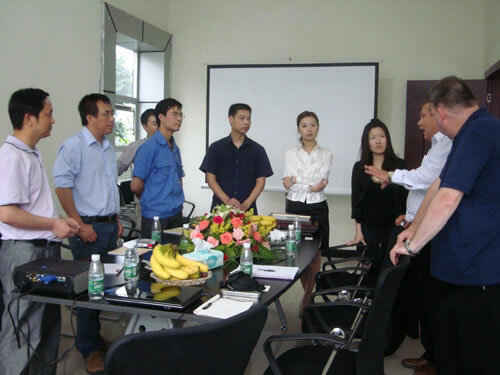 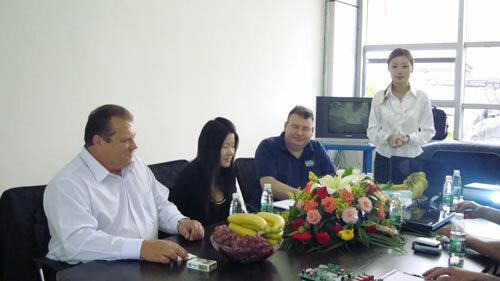 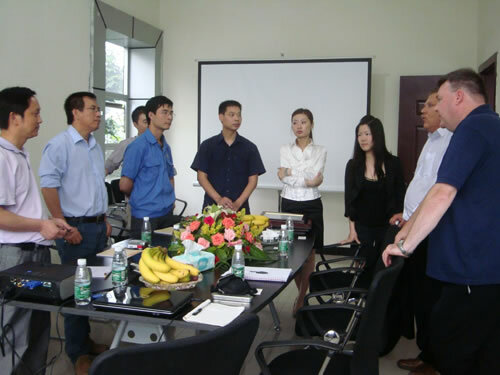 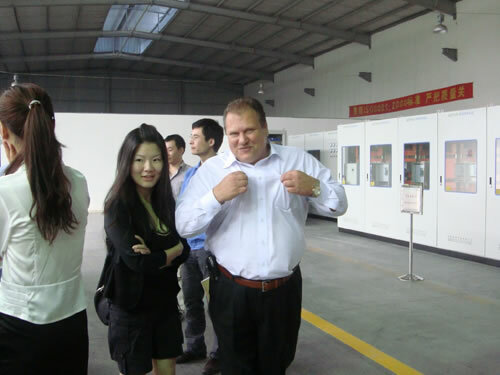 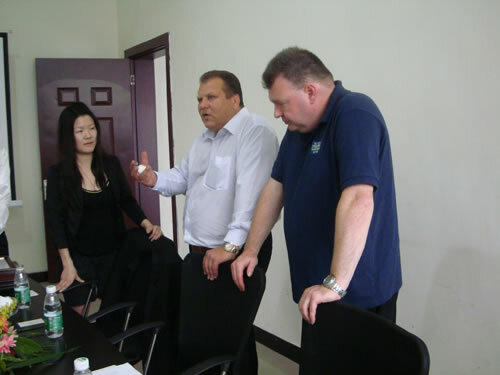 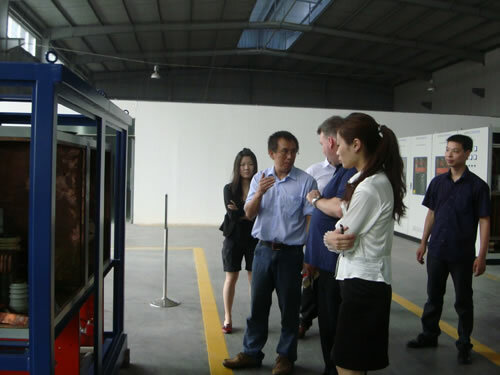 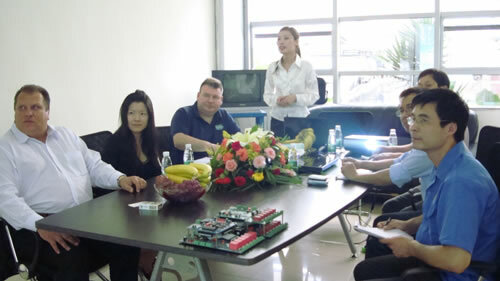 Customers can also visit our website: http://www.rectifier.com.cn/ to get more information about us. 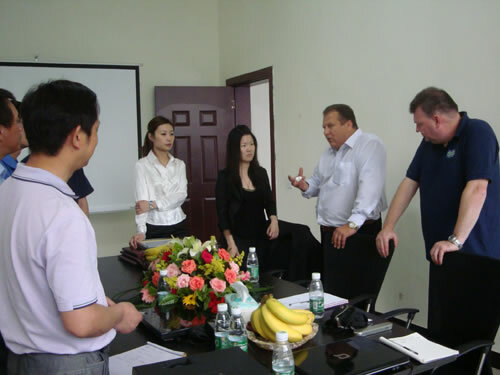 If you have any questions, don’t hesitate to contact me. 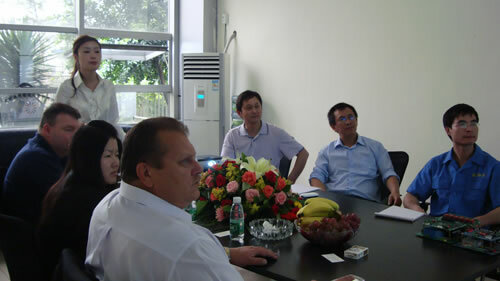 We are looking forward to cooperate with you in future.